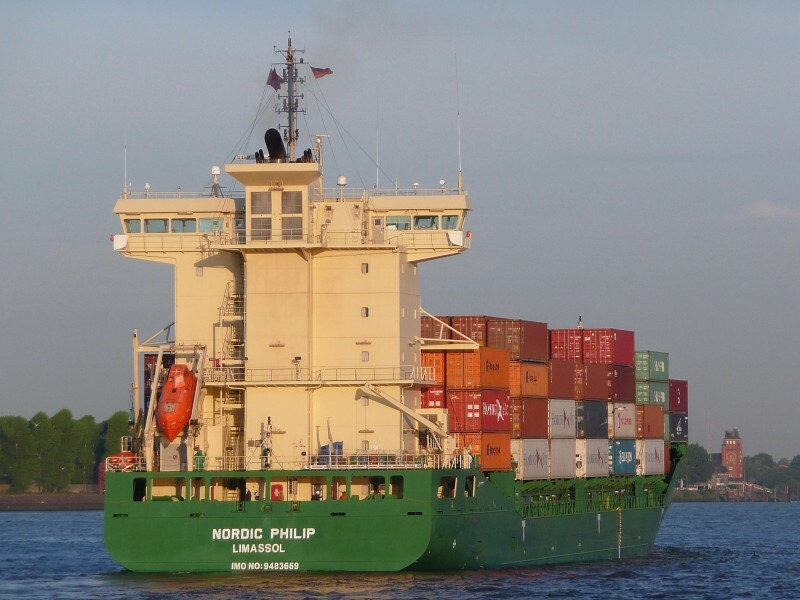 The 13031 dwt boxship Nordic Philip became disabled off Kotka, Finland after having engine problems. The vessel requested assistance and the tugs Aku and Mars to Kotka. The vessel later discharged its cargo of containers and is at berth awaiting repairs. No reports of injuries, damage or pollution being released.